Compared to other berries and fruits, blueberries are reported by the USDA to have a high ORAC score, which means they have higher antioxidant activity, protecting the body from damage caused by unstable free radical molecules. To take advantage of their health benefits, blueberries can be supplemented in the diet by way of fresh berries, dried berries and leaves for tea or blueberry extracts in the form of liquid or tablets. When selecting blueberry extract supplements choose one from a reputable health food store or distributor. Supplementing with whole blueberries may be beneficial to your blood sugar levels and help prevent diabetes. Researchers at Louisiana State University studied the effects of blueberry supplementation on patients who were obese and suffering from insulin resistance, both of which are conditions that can lead to diabetes. The results of their study, published in the October 2010 issue of the "Journal of Nutrition," show that after 6 weeks, insulin sensitivity was improved in the patients who consumed blueberries. Eating the blueberries did not appear to affect the subjects' body weight. 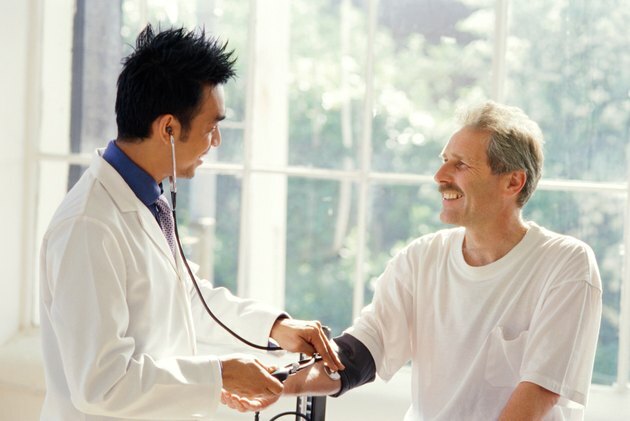 Blueberry supplementation can have a positive impact on heart health. When LDL or bad cholesterol becomes oxidized, it goes into the lining of your arteries where it attracts other cells, platelets and fats. As these particles build up on the lining of the arteries they can cause hardening and form a blockage which reduces blood flow to areas of the body, including the brain and the heart, leading to heart disease. Researchers at Oklahoma State University, reporting in the September 2010 "Journal of Nutrition," report that supplementing with a freeze-dried blueberry beverage lowers the amount of oxidized LDL circulating in the bloodstream, which lowers the risk of heart disease. They also report that blueberry supplementation lowered diastolic and systolic blood pressure, another measure for heart disease and stroke risk. Blueberries have a positive effect on brain health, particularly memory. The anthocyanins in blueberries are known to influence brain signals, and according to a study in the April 14, 2010 issue of "Journal of Agricultural and Food Chemistry," they can improve brain function. 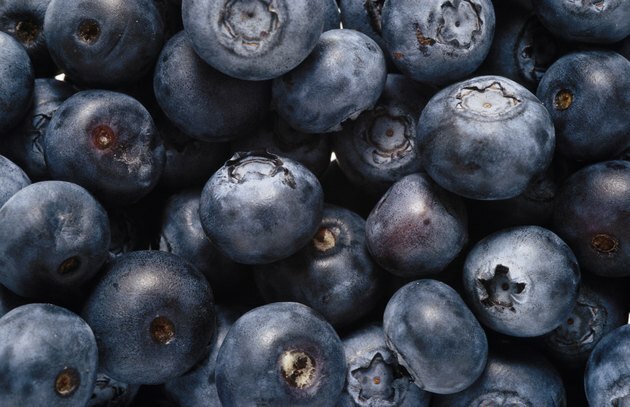 In their study, researchers at the University of Cincinnati Academic Health Center found that blueberry supplementation improved memory and even had the ability to relieve symptoms of depression. Billions of dollars are spent each year on weight loss products, with consumers trying everything from potions to magic pills. 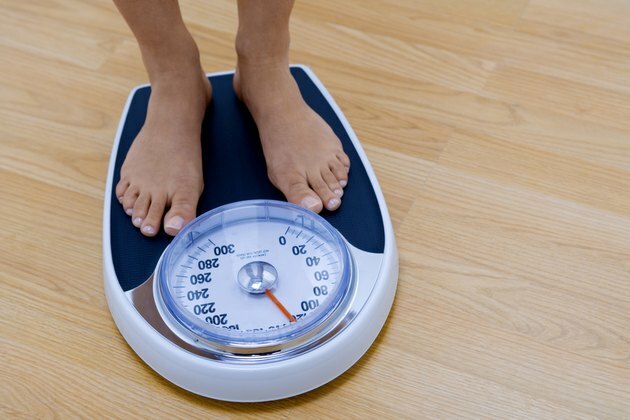 Controlling your weight may be as simple as adding blueberry supplements to your routine. 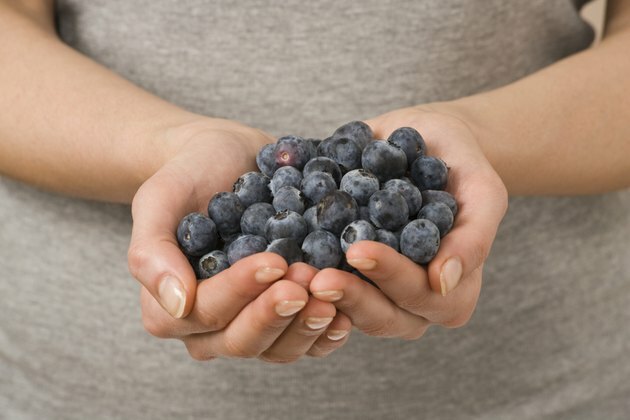 The November 2009 issue of "Molecular Nutrition and Food Research" reports that when an extract of blueberry anthocyanins was added to the drinking water of test mice fed a high fat diet, it not only lowered their cholesterol and triglyceride levels but prevented the onset of obesity as well. However, they did not find the same results when they administered whole blueberries.